Farming has traditionally been a male-dominated pursuit, but a new crop of younger female farmers is working to change that. Klapwyk is careful to ensure that everything on this farm is done sustainably, not just to keep the soil in balance but so she and her farm team can keep humming along healthily, too. She’s the co-owner here at Zocalo Organics, an 83-acre property dotted with greenhouses, veggie gardens, hayfields, cedar forests and wetlands in Hillsburgh, an hour and a half north west of Toronto. And at 27, she’s one of the nation’s youngest farm operators, part of a burgeoning movement of female agriculturists in their 20s and 30s seeking to work the land differently, sustainably, ecologically. Like 68 per cent of farmers recently surveyed by the National New Farmer Coalition, neither Klapwyk nor her husband had grown up milking cows or driving tractors. Klapwyk’s father has an aluminum siding business near Guelph. It took some online crowd-funding, a half a million dollar Young Farmer Loan from Farm Credit Canada and some parental help, but in 2014, Klapwyk and her husband scraped enough funds together to purchase the land off a retiring organic farmer – for about the price that other young couples are spending on a semi-detached home in the city. Now, only two seasons in and Zocalo is already bringing in more money than the farmer that owned the property for 25 years prior. 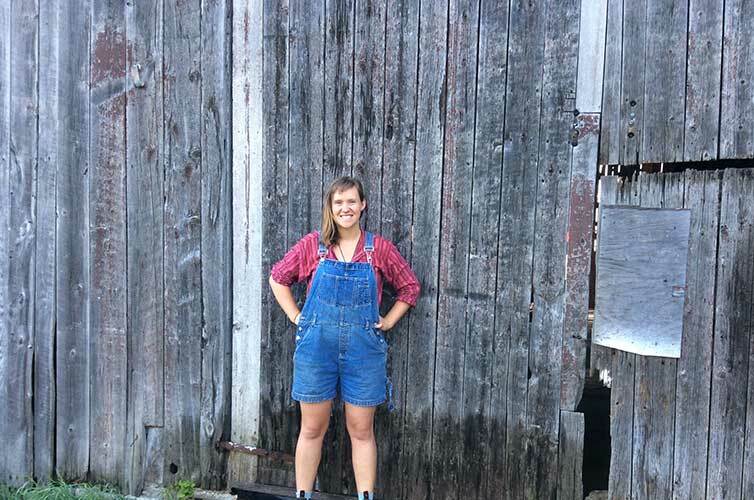 Like many in this growing crop of new and young female farmers, she learned how to work the land for high-value direct-to-consumer food by volunteering, interning and cooping on farms throughout Canada and the Americas after university. Zocalo is now selling certified organic veggies to over a dozen area restaurants (including Five Diamond-rated Langdon Hall) and a Rowe Farms butcher shop, as well as 100 some-odd “shareholders” (households that pay up front for a season of weekly produce boxes). It’s no secret that the farming industry needs this fresh blood. StatsCan says the sector’s seen a staggering decline of farmers under 40, plummeting 75 per cent from 1991 to 2011. The average Canadian farmer now looks something like this: male, 54 (and counting), and running ever larger consolidated farms. Though last checked, there were 80,605 female farm operators in Canada in 2011, when the last national farm census was published. That’s still just 27.4 per cent of all farm operators – up one per cent from the previous decade. But there is one notable sunny patch: organic farming. Nearly a third of organic operators were female (in British Columbia that number jumped to 40 per cent) and, proportionally, there are more farm operators under 40 in organics, too. 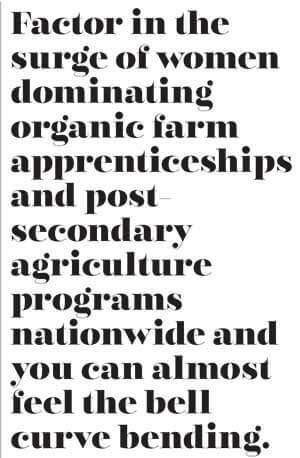 Factor in the surge of women dominating organic farm apprenticeships and post-secondary agriculture programs nationwide and you can almost feel the bell curve bending. At University of Guelph’s Agricultural College, there were nearly 1,400 female students to just under 640 men enrolled in 2013. At the University of Alberta, at least six in 10 of those in ag sciences are women, according to faculty dean Stan Blade. Sara Dent, the B.C. coordinator for Young Agrarians, a network of new and young ecological and organic farmers, says, “There’s this demographic going through university and coming out wondering what they can do to make a difference in the world and how they can actively do something that mitigates climate change.” Klapwyk had her “organic farming is the answer” epiphany while studying international development. Many come to it after environmental studies programs. This new wave of farmers may fall under census radars since many aren’t yet in Klapwyk’s position and don’t have a fixed address. Says Dent, “They’re working in a more temporary environment to get the training and experience that they need to potentially become owner-operators down the road. Christie Young founded FarmStart in 2005 to help that new generation of ecological farmers get the experience and training they need. At least half the people coming through the organization’s programs are women. But without farm families and a whack of capital backing them, getting into supply-managed commodity farming can be a challenge, particularly when you may have to shell out millions for quota. So they start small, often working in cooperatives or on incubator farms that rent out plots of up to a couple acres, sharing tractors, tools and mentors for up to five-year leases before those businesses find more permanent homes. Genevieve Grossenbacher, a Montreal-raised vegan baker-turned nonprofit food security advocate and organic grower herself says she’s a prime example. “I fit the profile of the new face of new farmers.” Grossenbacher and her partner, however, had extra geographical luck. They started running their community-supported agriculture (CSA) food box from an incubator farm in a province that supports CSAs and young farmers perhaps more than any other. If you’re under 39, Quebec’s FIRA (fonds d’investissement pour la relève agricole) will buy the land of your choice and rent it out to you until you can buy it back, within 15 years. It’s no coincidence that Quebec has more farm operators under 40 than any other province, despite massive drops in that demographic over the past few decades. It’s getting creative about fostering the next generation of new farmers, especially since so few farm kids have been coming home to roost. Lydia Ryall, owner of Cropthorne Farms. Lydia Ryall had no interest in taking over her parents’ large conventional greenhouse tomato operation in B.C. 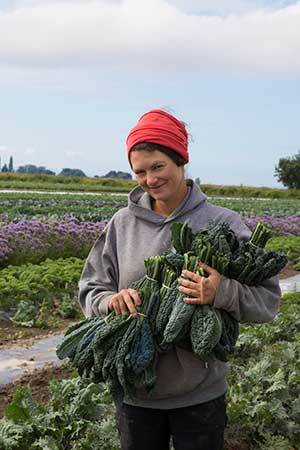 At 31, she now runs Cropthorne Farm, 17 acres of certified organic mixed vegetables, selling such heirloom varieties as watermelon radishes and lemon cucumbers to half a dozen trendy farm-to-table Vancouver restaurants, 180 CSAs and four Vancouver farmers’ markets. When she won B.C.’s Outstanding Young Farmer award two years ago, she was the first solo farmer awarded in 25 years and the first female to win who wasn’t jointly nominated with her husband, even though B.C. has more exclusively women-run farms than anywhere else in the country. 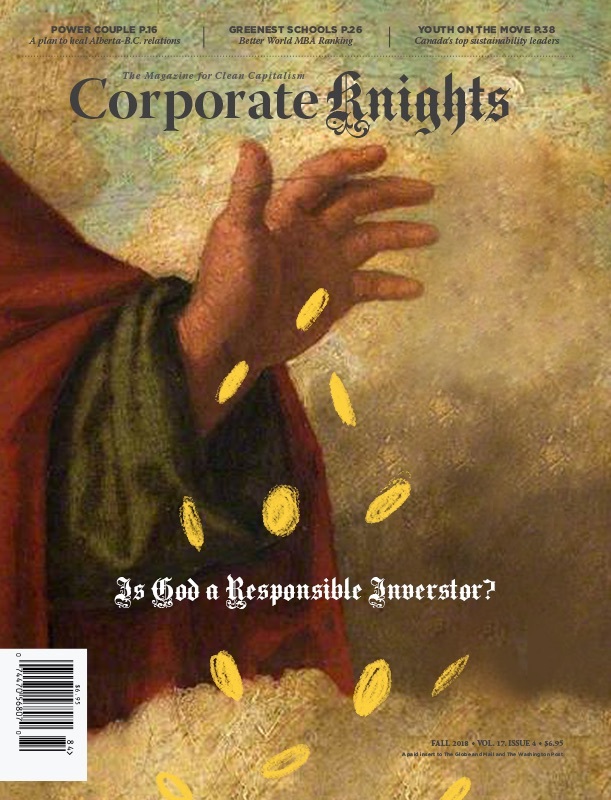 Orgs like the CAHRC, the National New Farmer Coalition, Young Agrarians, Women in Ag and FarmStart are working on knocking down those barriers, be it lack of affordable farmland or access to capital for new female farmers, or helping them break into the old boys club in farm and ag-related businesses.